Headlines, hot news, and conversation starters on February 22, 2016! 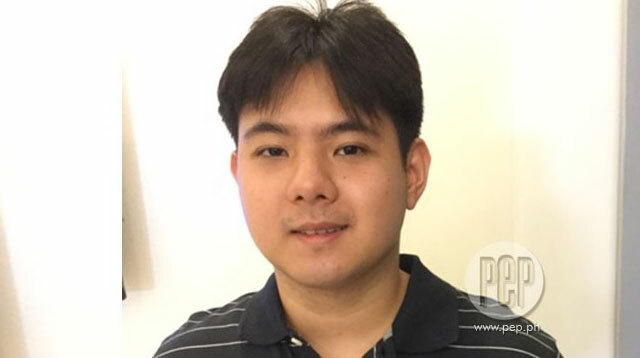 1 Former child actor Jiro Manio has returned to rehab, Sancho delas Alas confirmed to PEP. Jiro, who is under the care of Sancho’s mother, actress Ai Ai delas Alas, is back in rehab not because of drug relapse, but because he is no longer in a stable condition. “Chronically ill na po si Jiro, e,” Sancho explained. “Kumbaga, hindi na po talaga siya maka-recover.” Sancho also shared that Jiro has had workshops to help him heal, though he can only express anger and not any other emotion. According to Sancho, Jiro has also been exhibiting strange behavior: “Parang, napag-usapan na namin ito unang beses, tapos babanggitin niya ulit—pangalawa, pangatlo, pang-apat.” Jiro, who has two children with a non-showbiz woman, first entered rehab in 2011. 2 Were Kathryn Bernardo and Daniel Padilla in Subic over the weekend? Netizens seem to think so! The actress posted a photo on Instagram of her and Daniel with friends on a yacht, enjoying the sea and the salty breeze. 3 Maja Salvador went on a little getaway with friends, too! The actress was in Hong Kong rocking some really cute cold-weather ensembles, including a casual get-up featuring white Stan Smiths which she wore to Disneyland.